Submitted by TerrySC on Sun, 02/25/2007 - 10:08pm. 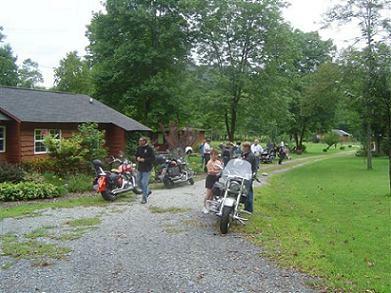 This is a list of Motorcycle campgrounds and/or lodging that caters to motorcyclists. Most include links to their websites if viewed with BaseCamp. If you know of others please email me the information.